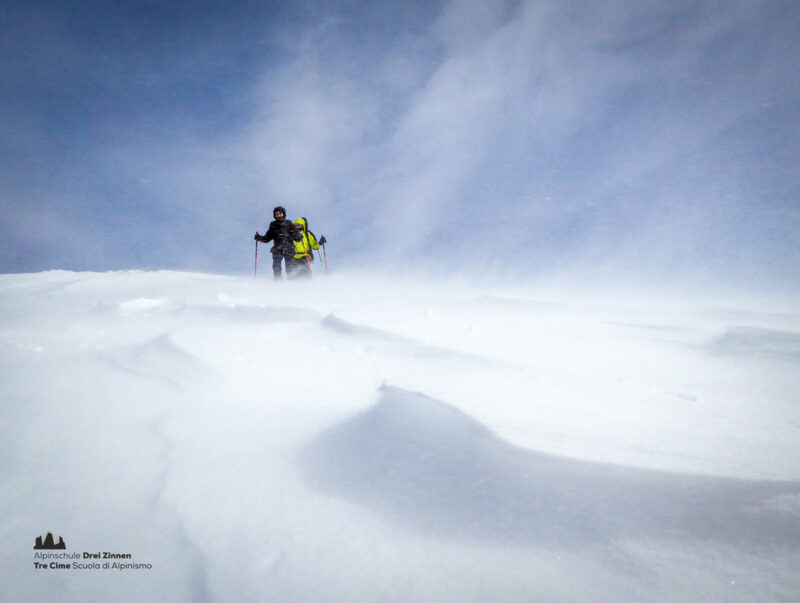 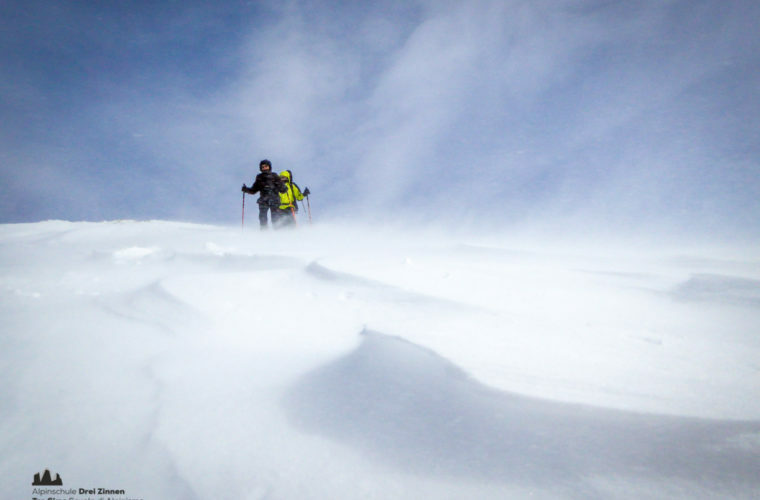 The focus of our mountain guide work is and remains privateguiding. 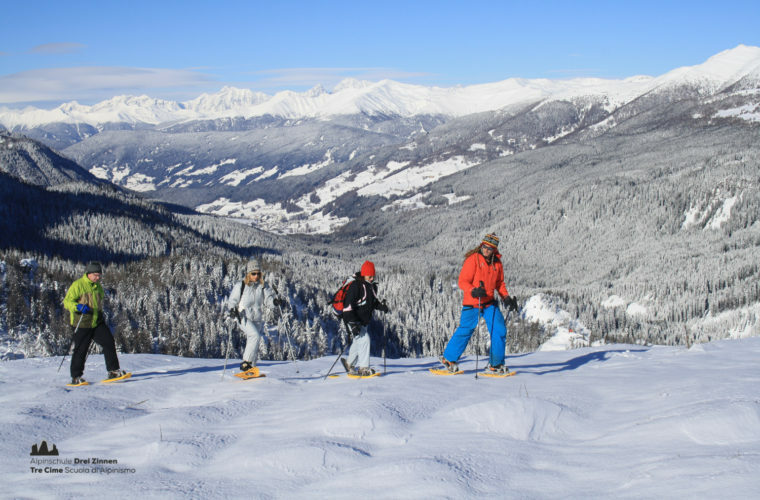 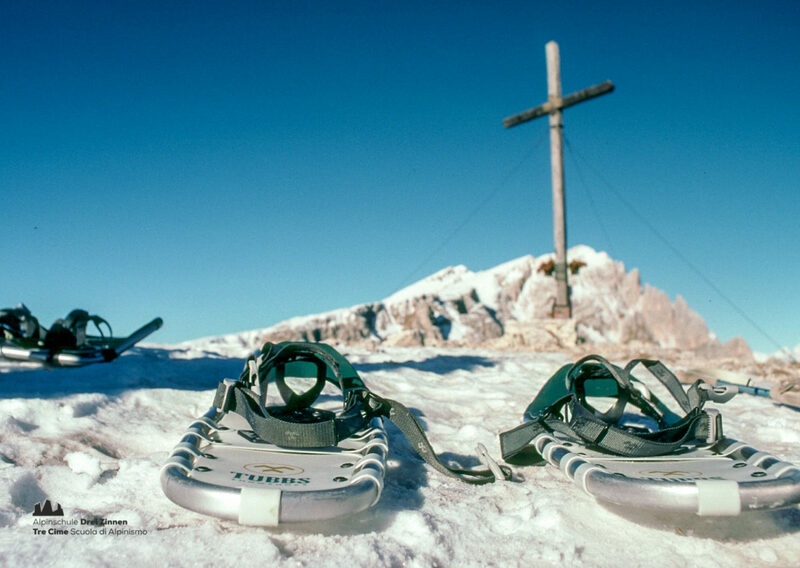 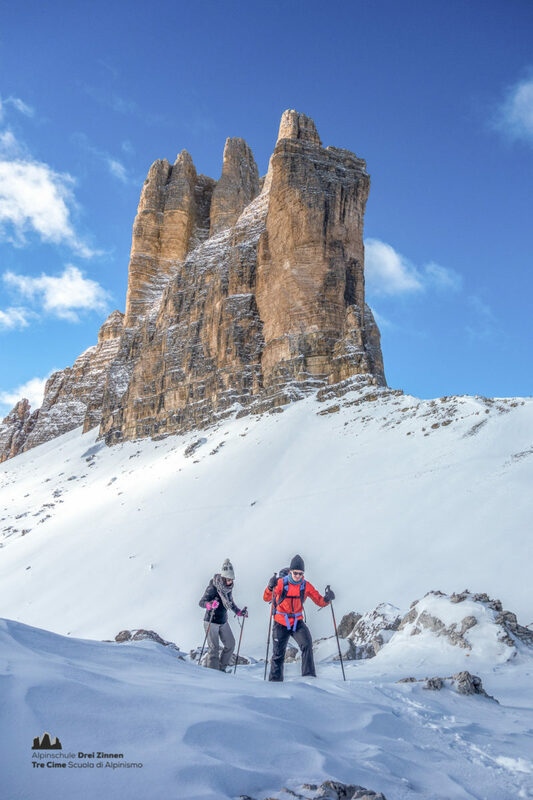 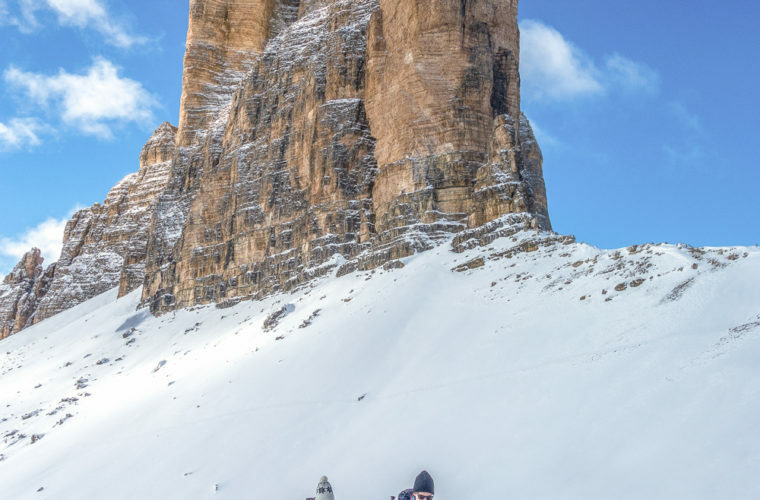 In winter we have many opportunities for great tours in our Dolomites and can easily adapt to the snow conditions. 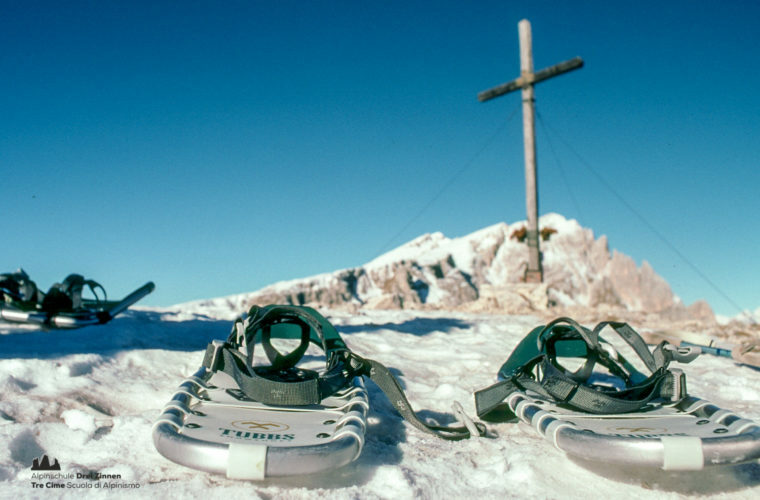 With a personal guide, you will reach your goal the best way possible.